The aloe vera aftershave balm, will replenish your skin. 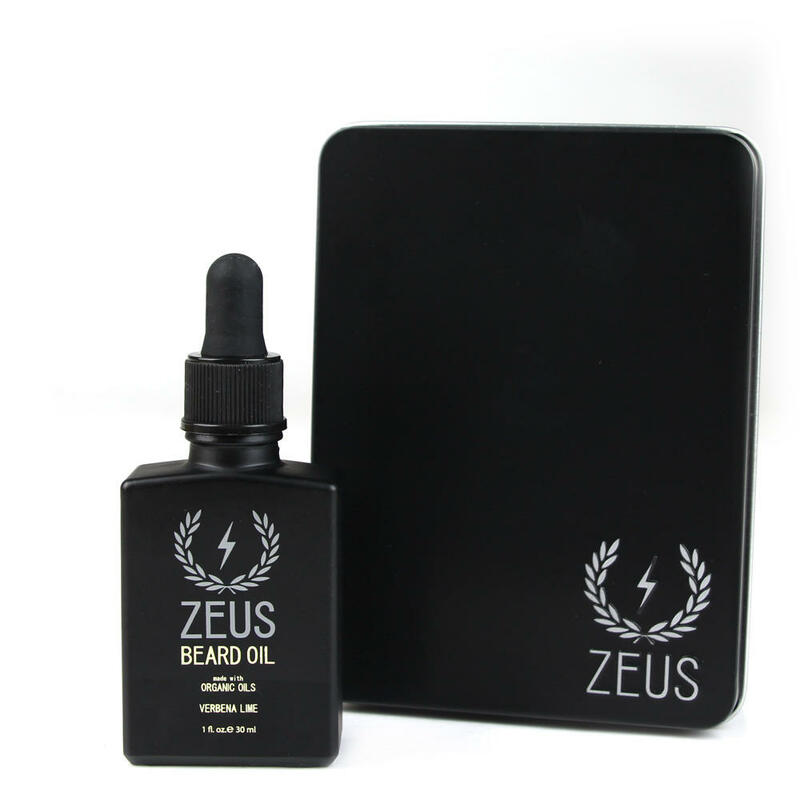 This aftershave balm is packed full of aloe vera essential oils, which will hydrate your skin. A great price and a easy access spout makes this muhle product excellent. 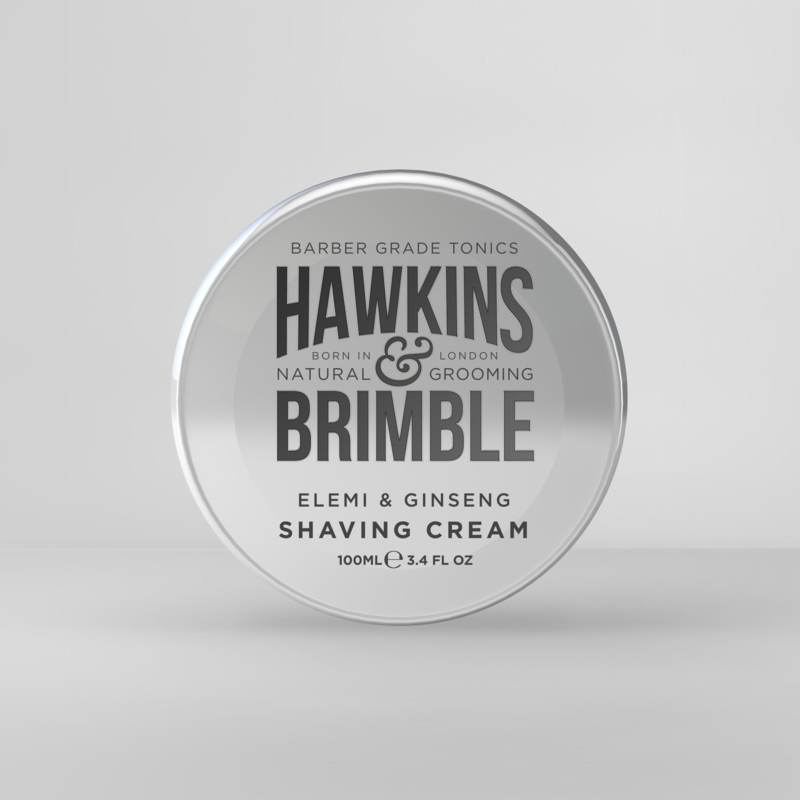 We love this traditional shaving product. 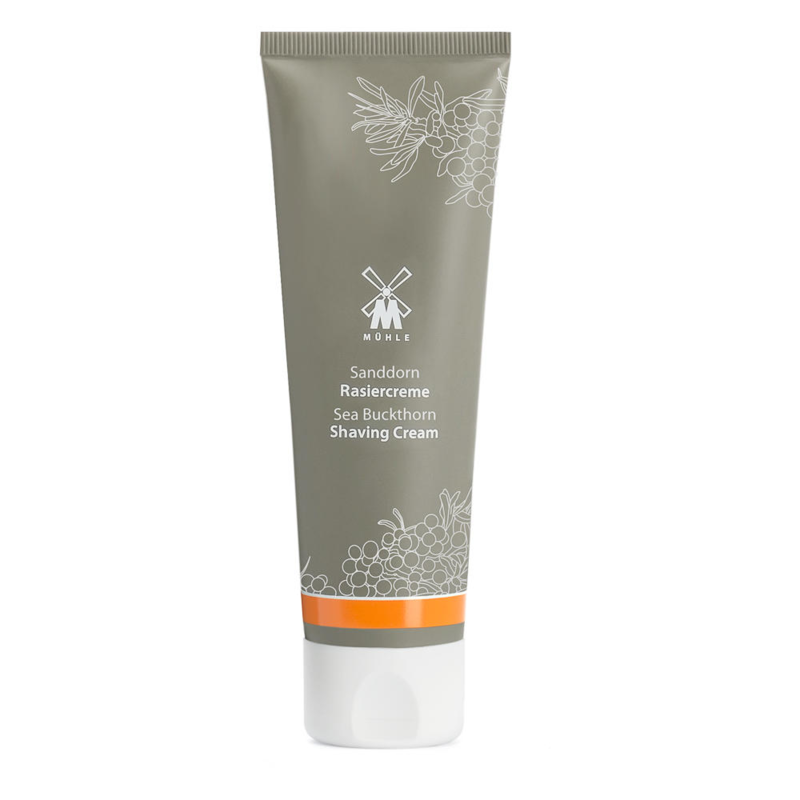 This balm has scented hints of oak moss and mint and is made mainly of vegetable material. It comes in a 100ml tub. Aloe Vera is a powerful oil which has more benefits than I can list on a product description, one of which is the relief of irritation from razor burn. Free delivery on this Item. Aloe Vera belongs to the Polyphenol family, which are natural antioxident’s which Inhibit the growth of any bacteria and Infection. It will also diminish wrinkles and help with any long term skin problem a sufferer may have like eczema.